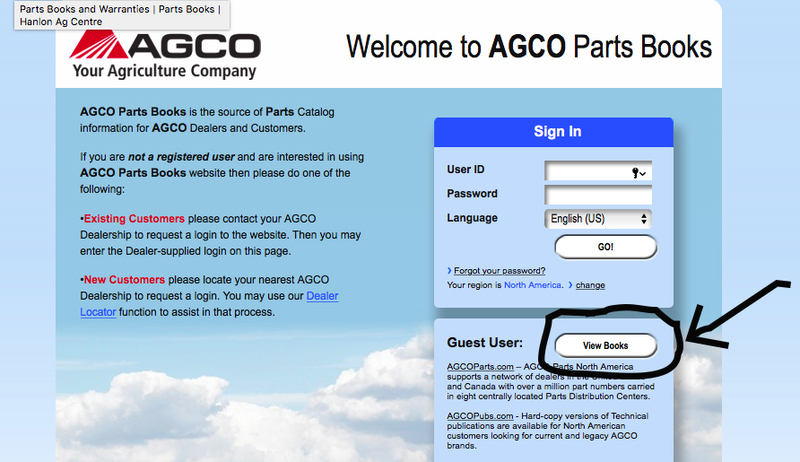 Select “View Books” in Guest User area. 2. It will take you to this screen. 3. Select your brand from the drop-down. 4. Type in the model you are searching for. Note: this can be less specific. for example, 9870 or WR will work also. 5. 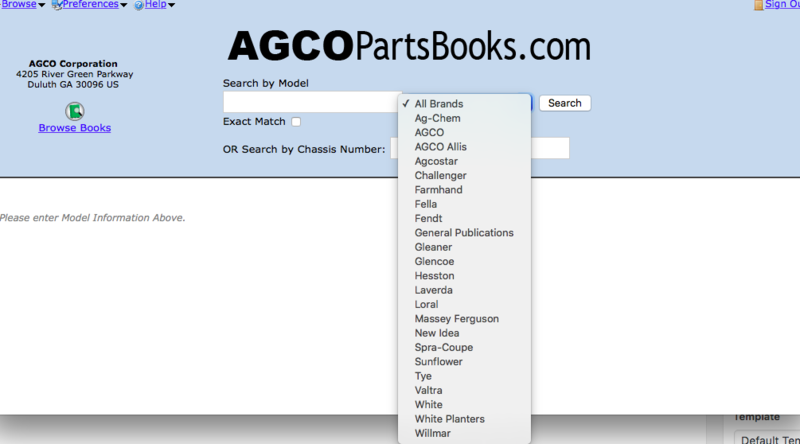 The following screen will appear and you will be able to select the parts book you are looking for.